The Chronicle welcomes submissions in the form of letters to the editor or guest columns. 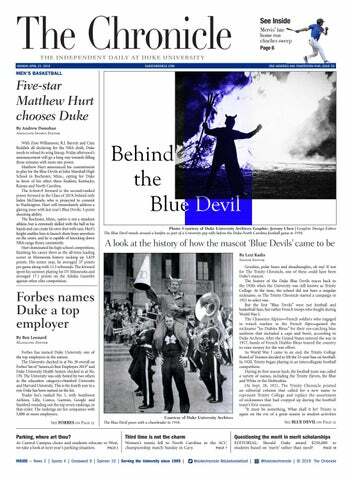 To submit a letter or guest column for possible publication on the opinion pages, please use the form below or send your submission to chronicleletters@duke.edu. Letters may not exceed 325 words. Contact editorial page editor for information regarding guest columns. Submissions must include the author’s name, signature, department or class, and for purposes of identification, phone number and local address. The Chronicle will not publish anonymous letters, form letters or letters that are promotional in nature. The Chronicle reserves the right to edit letters and guest columns for accuracy, length, clarity and style and the right to withhold letters based on the discretion of the editorial page editor.